Golf, clay shooting and a cause. For almost 20 years, Macon’s Jaime Kaplan has been giving of her time and efforts to raise serious amounts of money for charities in and around Macon. The Five Star Celebrity Classic was started in 1989, Kaplan, former professional tennis player, as a 3-day tennis pro-celebrity tournament. While on the WTA Tour, Jaime met several actors and pro athletes who said they were interested in participating in this event to benefit select charities. 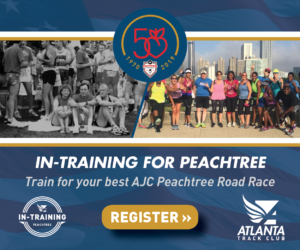 Names like; Franco Harris, Hank Aaron, Tony O’ Dell, Shirley Hemphill, Lyle Waggoner, and many more participated that first year and helped to raise $23,000. It also grew to a point where many local and regional celebrities wanted to join in and help. In 1991, Five Star Mazda came on board and the Five Star Mazda Celebrity Classic was born. When golf was added in 1992, Macon native Kevin Brown started playing in the tournament. As his career blossomed, his involvement in the event did as well. After a few years, his name was added to the event. 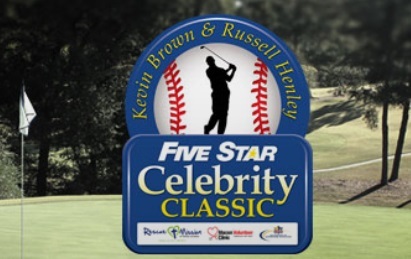 In 2015, PGA Tour Pro Russell Henley came on board and we now have the Five Star Kevin Brown Russell Henley Celebrity Classic. What started out as a tennis event, has grown and matured. This year’s event is Sep. 25 and 26. The clay shoot is at Ocmulgee River Gun Club on Sep. 25 with the auction that night at Idle Hour. The golf tournament is Sep. 26 at Idle Hour Country Club, The Brickyard and Healy Point. In 28 years, the event has raised $6.1 million for local charities. 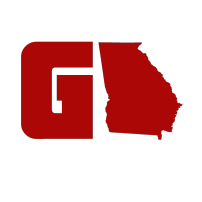 Since 1997, the Rescue Mission of Middle Georgia has been the recipient of the proceeds with the Fellowship of Christian Athletes receiving a portion of the proceeds since 2004. The Macon Volunteer Clinic became a benefactor in 2015. Awards Party : 5:00 p.m. Win a Five Star vehicle for a hole-in-one on #18 at Idle Hour and #5 at The Brickyard and #15 at Healy Point! Kaplan says you can get involved, even if you don’t want to participate in the events. Donations of door prizes, auction items and sponsors are still needed. Also, volunteers are needed to help out with the festivities. 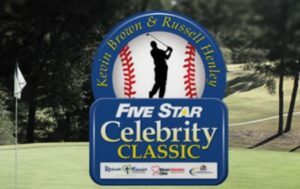 Go here to be a part of the fun: www.fivestarcelebrityclassic.com. Contact the organizers for more information here: www.fivestarcelebrityclassic.com/contact-us. In twenty-seven years, this event has netted over $4,897,000 for charities in and around the Macon, GA area. While charities are the big winners each year, I can attest, this event is wall-to-wall fun, and a chance to hang out with some great people, in and out of the world of sports.